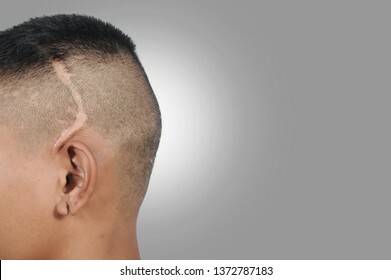 A man who is like a model and a drawing. 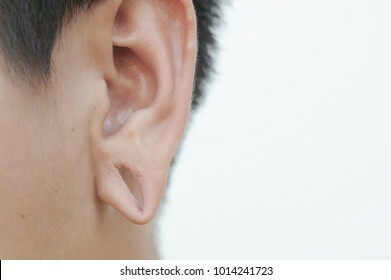 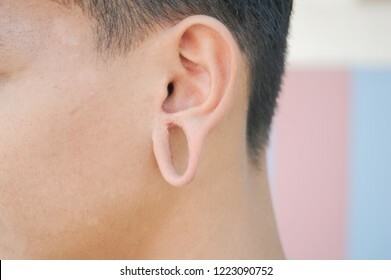 Lobe Hole,To decorate the ear, a large scar. 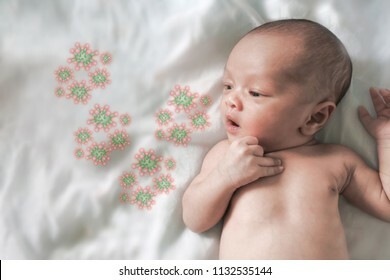 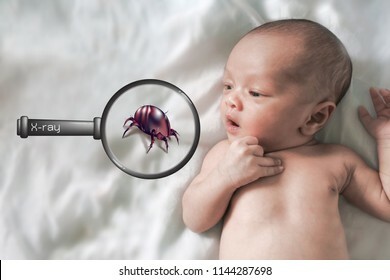 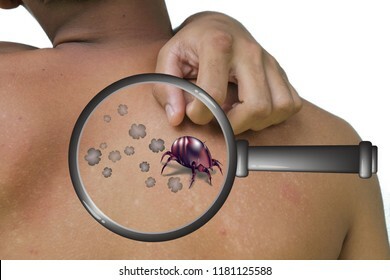 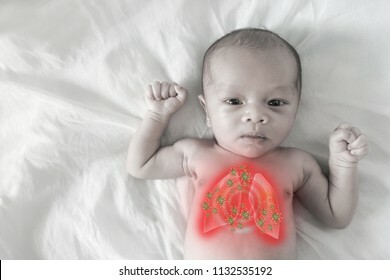 Dust mites and babies Dangerous dust mite concept.,X-Ray Glasses The concept of disease presentation is easy to understand. 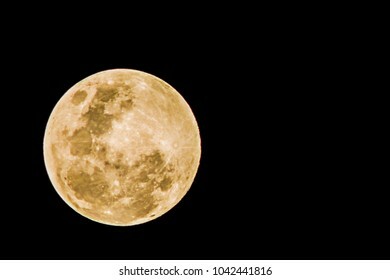 Full moon yellow on a black background. 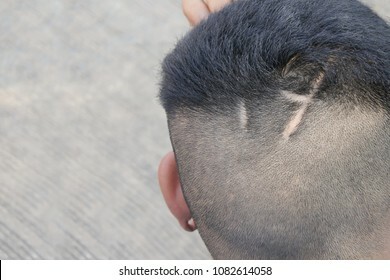 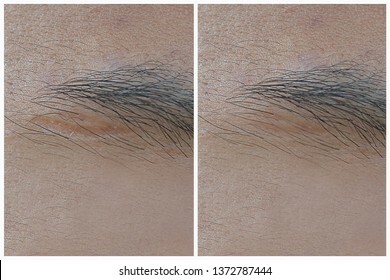 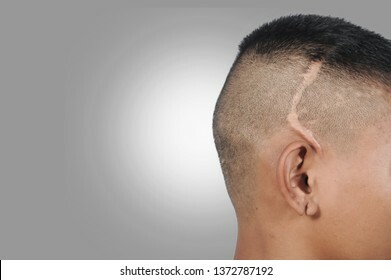 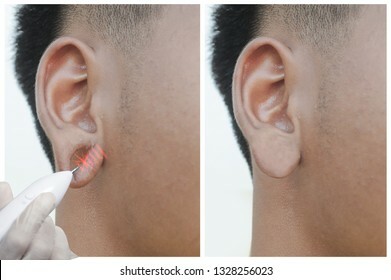 For ear decorations, large scars, And before - after the repair.Picture concept, Laser scar removal. 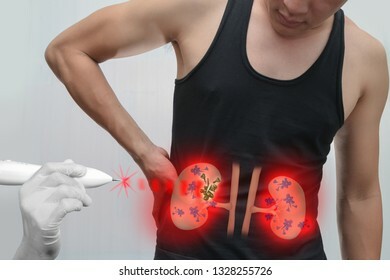 Medical concept,Therapeutic Laser.Human kidney laser surgery. 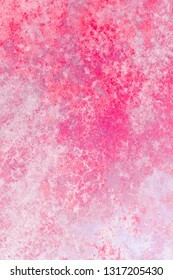 Plaster surface and droplet color similar to abstract art. 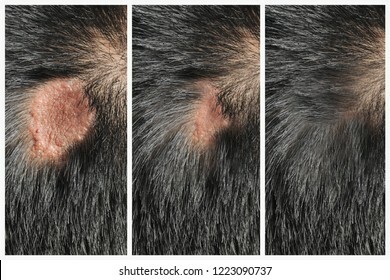 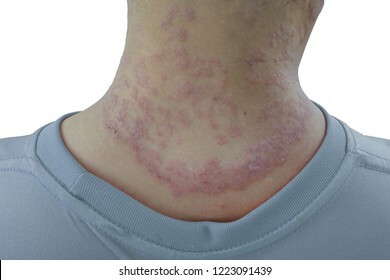 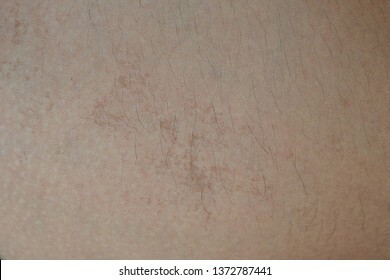 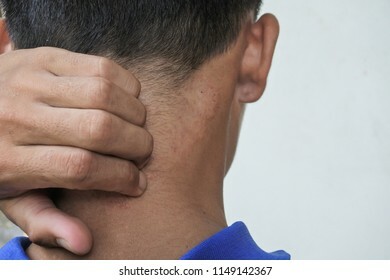 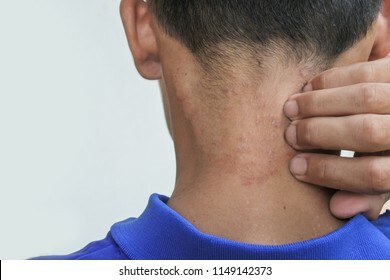 Fungal skin disease in Neck on a white background. 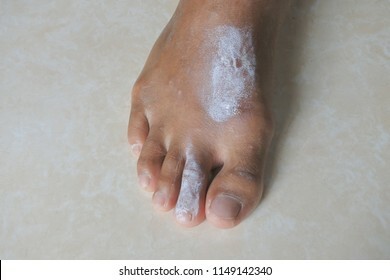 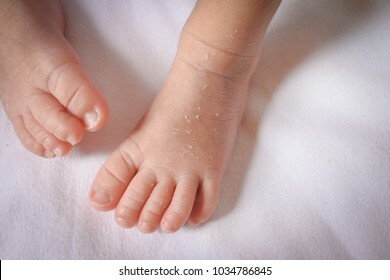 Baby Feet dry out the skin.For baby skin care design. 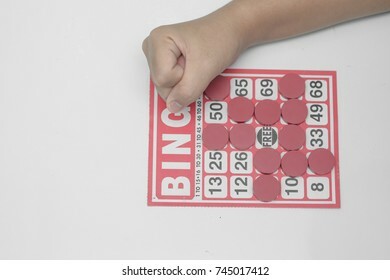 Hand Play Bingo Game,Play loser, no luck. 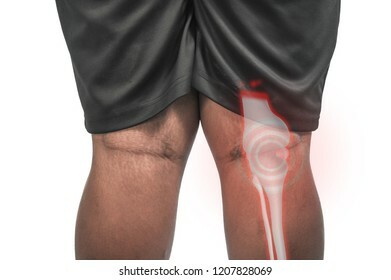 Big man and knee pain. 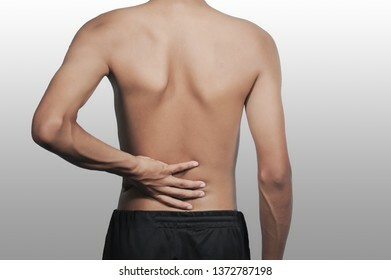 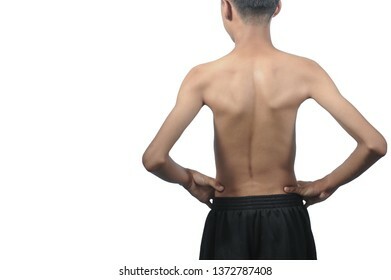 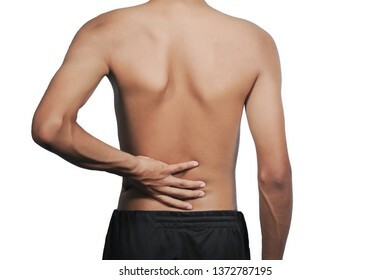 Concept for spinal pain. 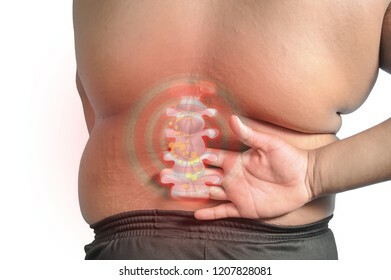 Obesity affects spine, back pain. 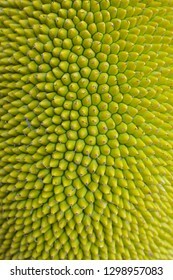 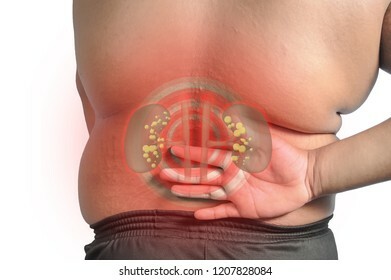 Contains kidney disease, obesity affects the kidneys. Full moon red on a black background. 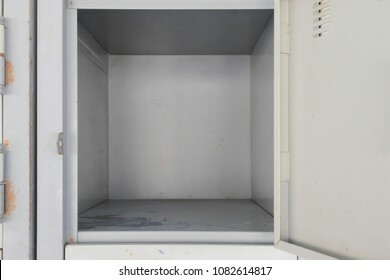 Open the locker,The concept of open data. 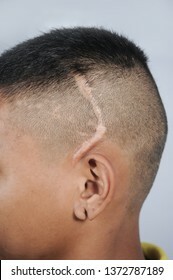 Big scars on the head Scars from sharp. 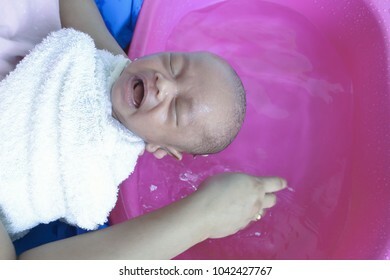 Newborn crying while showered by mother.The difficulty in bathing the baby. 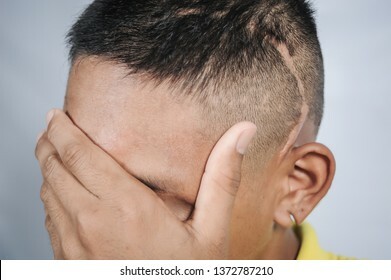 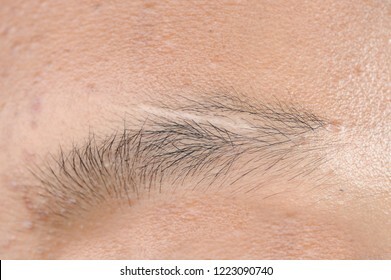 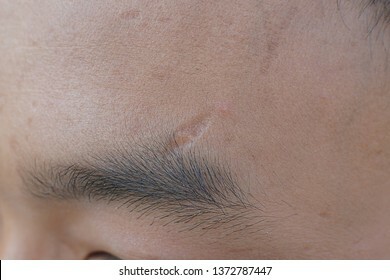 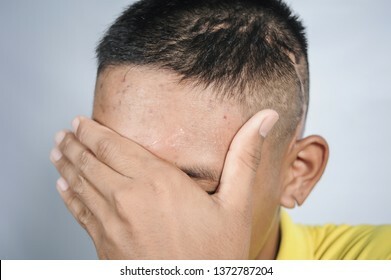 Scar on eyebrow young man close eyes,The concept of severe experience. 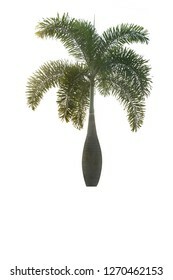 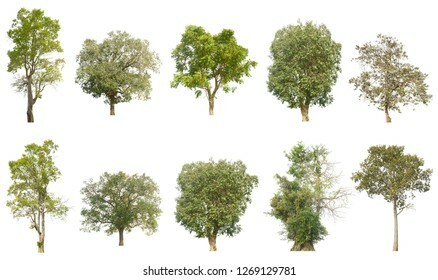 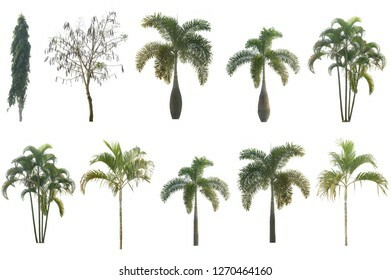 Asian tree on white backdrop. 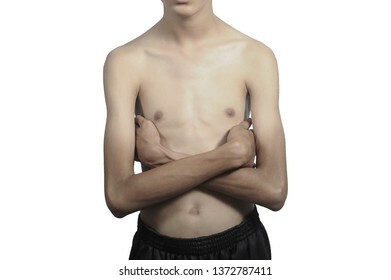 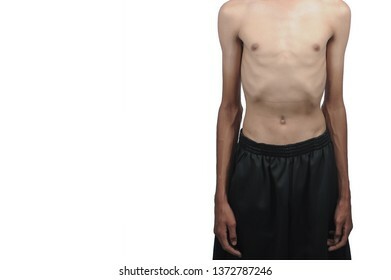 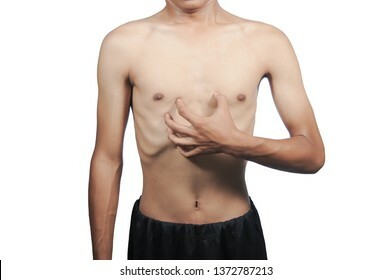 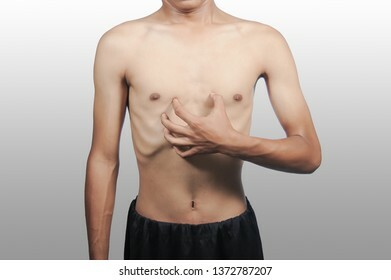 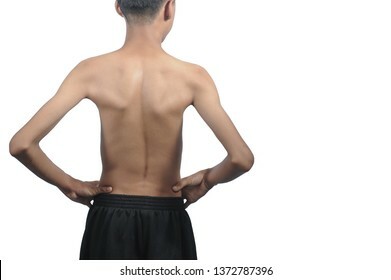 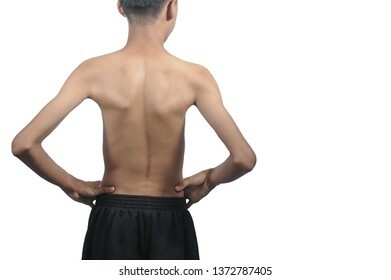 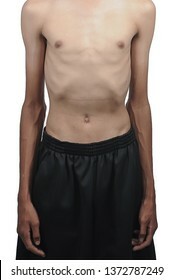 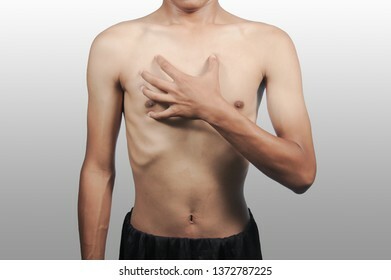 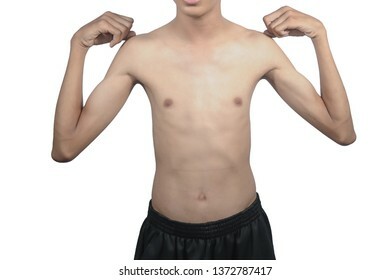 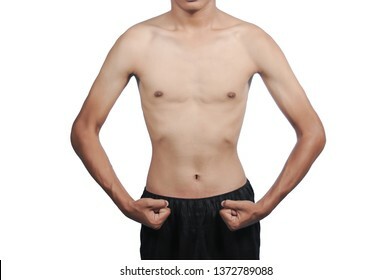 The skinny man shows his body as a bodybuilder. 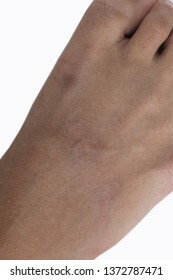 Before & After Scar Treatment.Scar on the young man's foot. 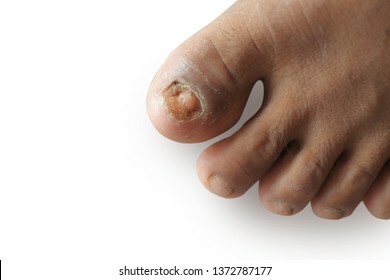 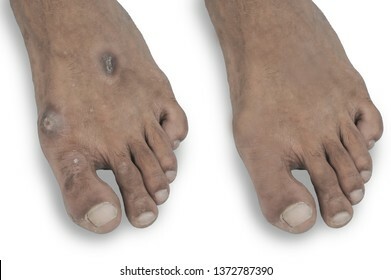 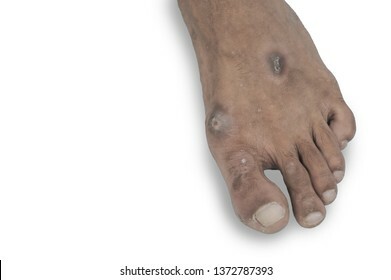 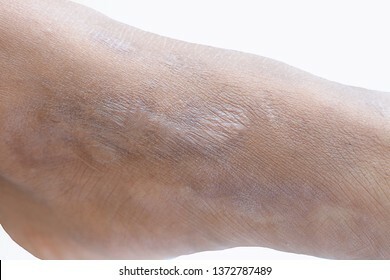 Scar on the young man's foot. 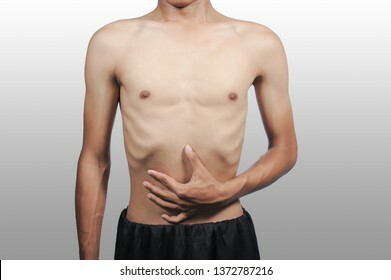 Skinny people on the isolate floor, sick people. 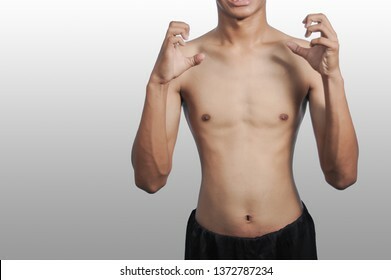 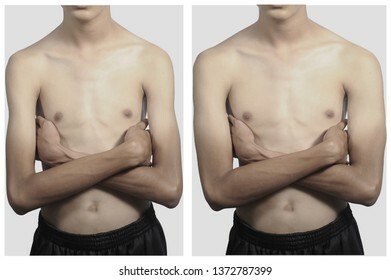 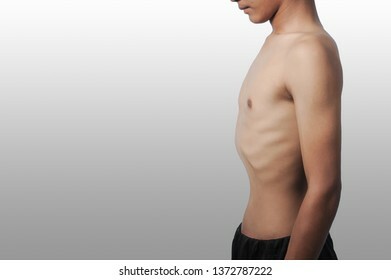 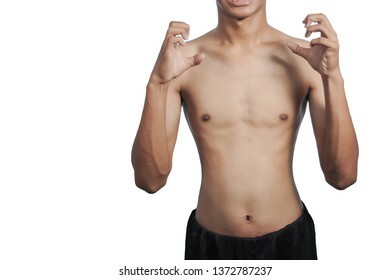 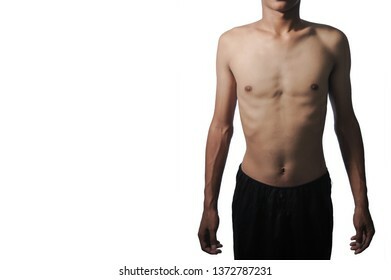 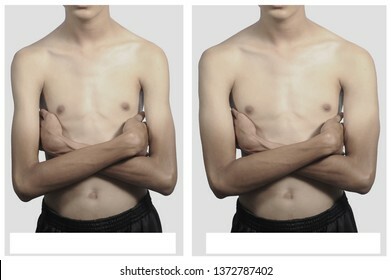 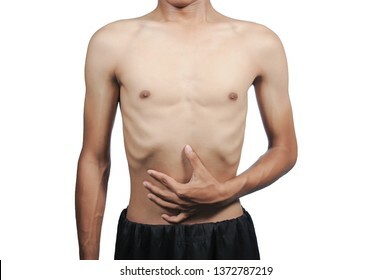 Weight loss before and after man with two body types: overweight and slim. 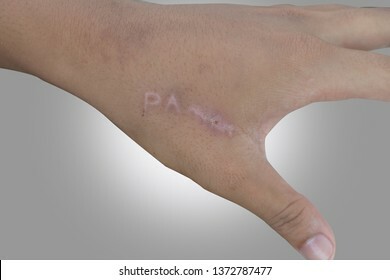 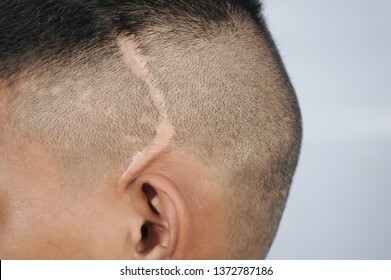 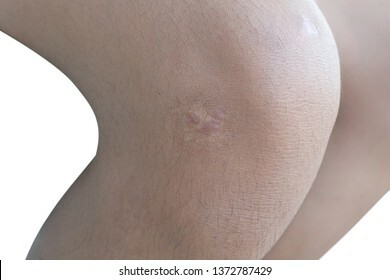 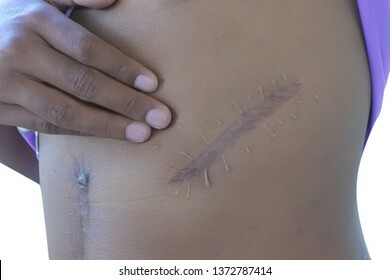 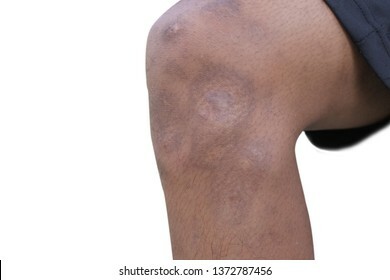 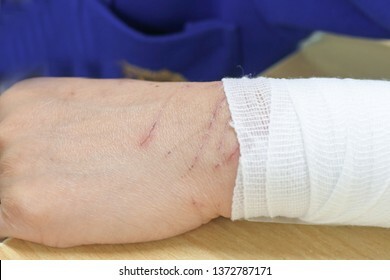 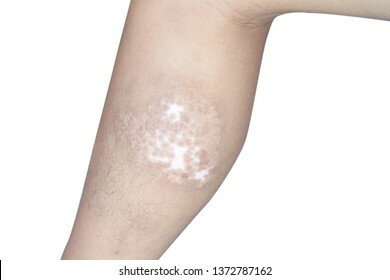 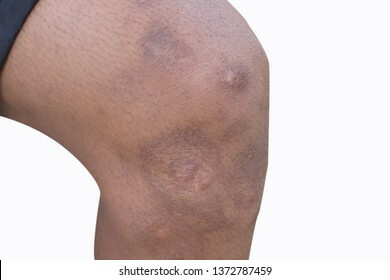 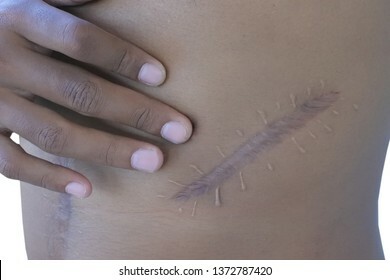 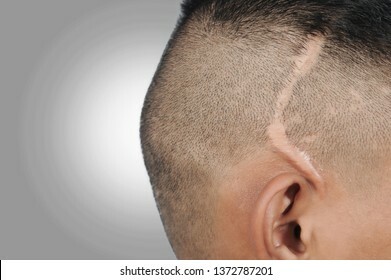 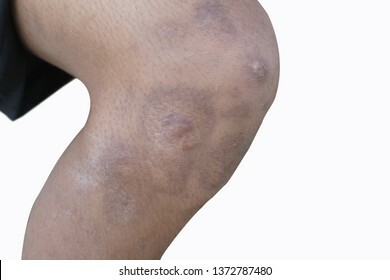 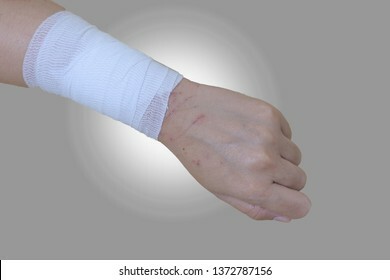 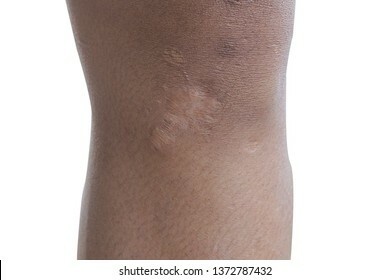 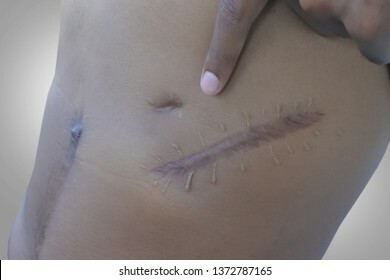 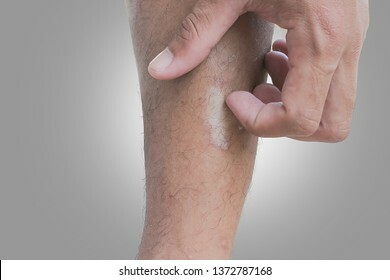 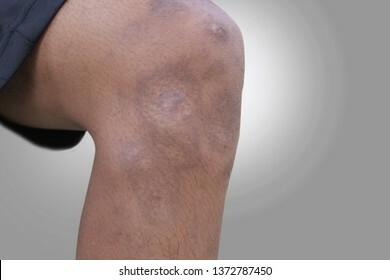 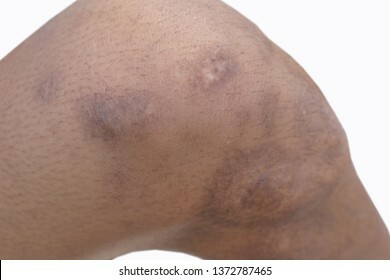 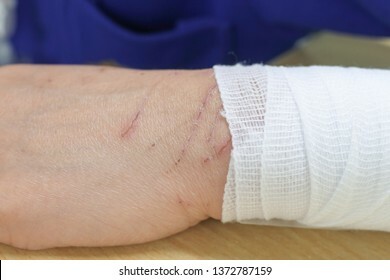 Scar on the skin of people, the concept of accident.Surgical scars. 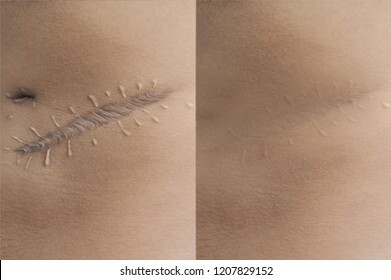 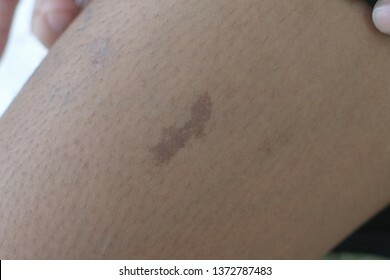 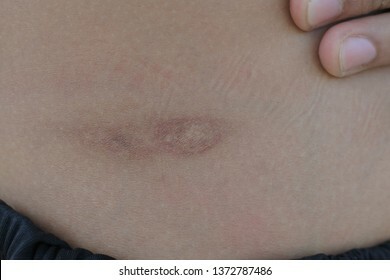 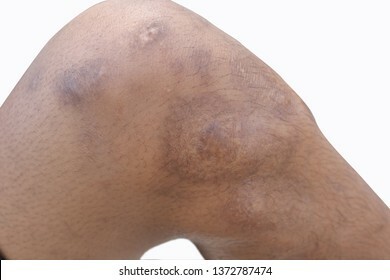 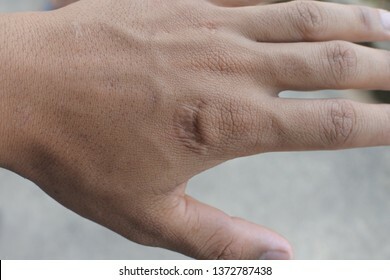 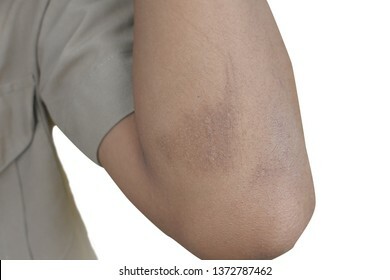 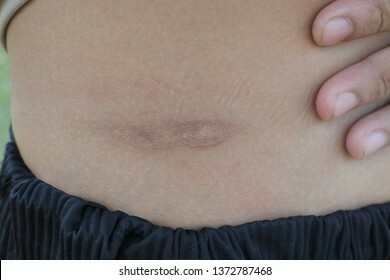 Scar on the skin of people, the concept of accident. 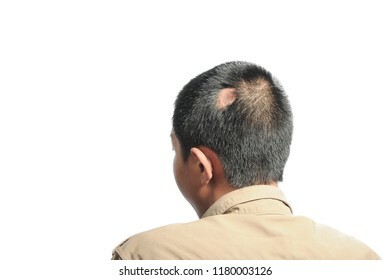 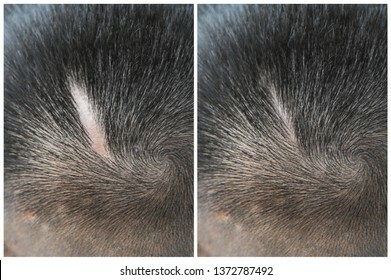 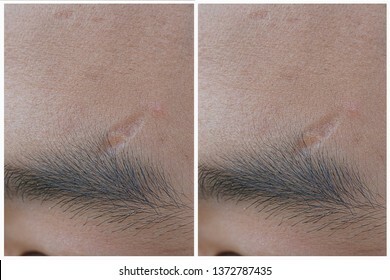 Before & After Scar Treatment. 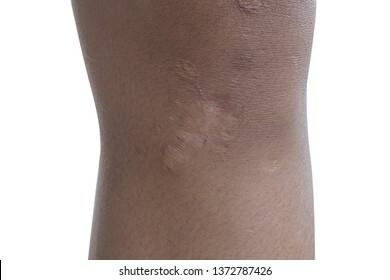 Scar on the skin of people, the concept of accident.The scar from the fire. 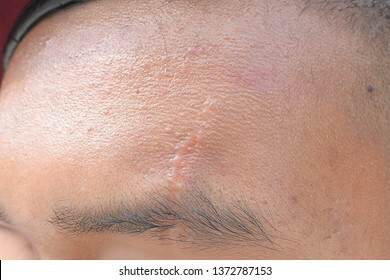 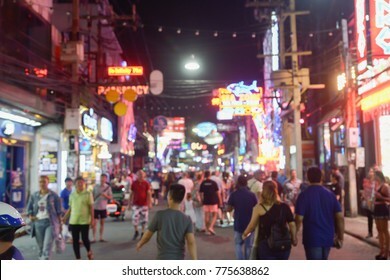 Scar on the skin of people, the concept of accident.Scar on the skin of people, the concept of accident. 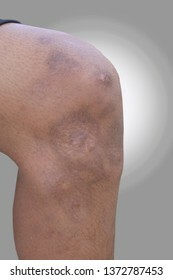 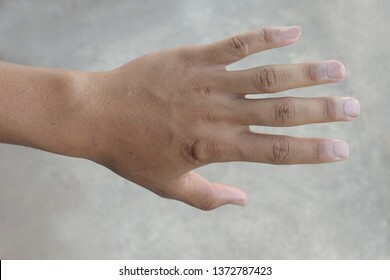 Hand scratching, lesions and fungus on the legs. 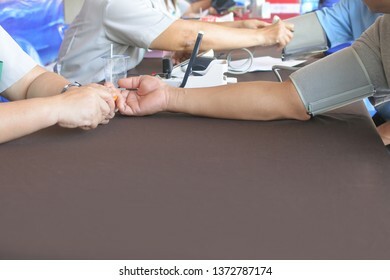 Health examination, blood pressure measurement. 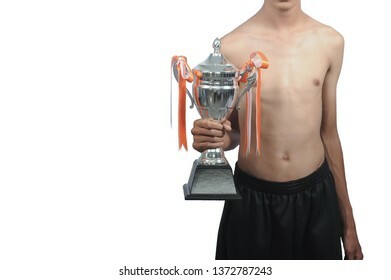 Skinny people and trophies, concepts, the advantages of skinny people.